...building quality cabins at an affordable price throughout the Texas Hill Country and beyond. ... a hunting cabin... a get away cabin... a retirement cabin... a family retreat cabin? 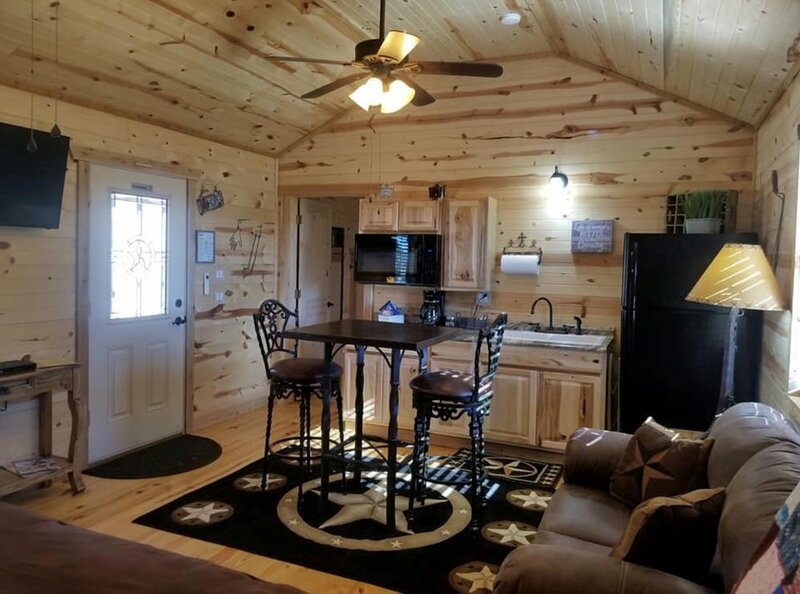 We build cabins that are warm and cozy with rustic charm and character.